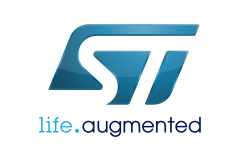 Experience a Storyboard UI on your STMicroelectronics hardware. 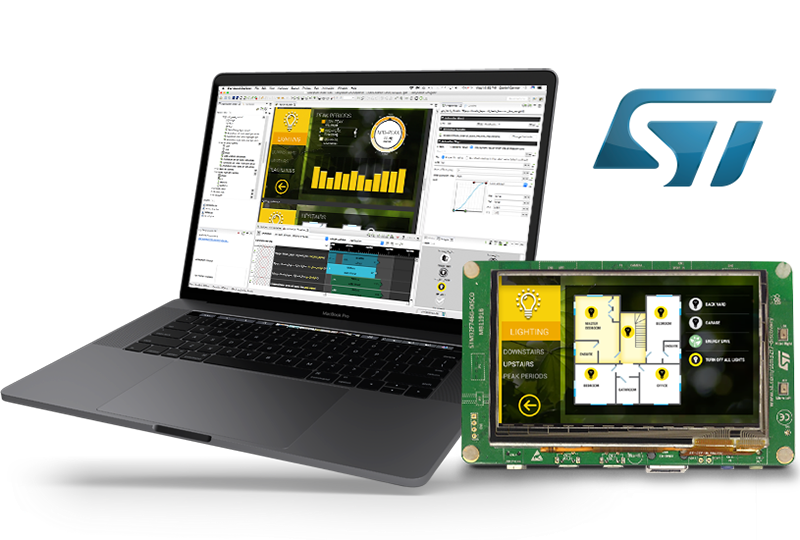 Accelerate the design of a sophisticated GUI for embedded devices based on STMicroelectronics’s microcontrollers and microprocessors with the use of Storyboard. By leveraging Storyboard’s collaborative process and short development time, ST customers can produce robust UIs for their multi-market devices far more efficiently than before. 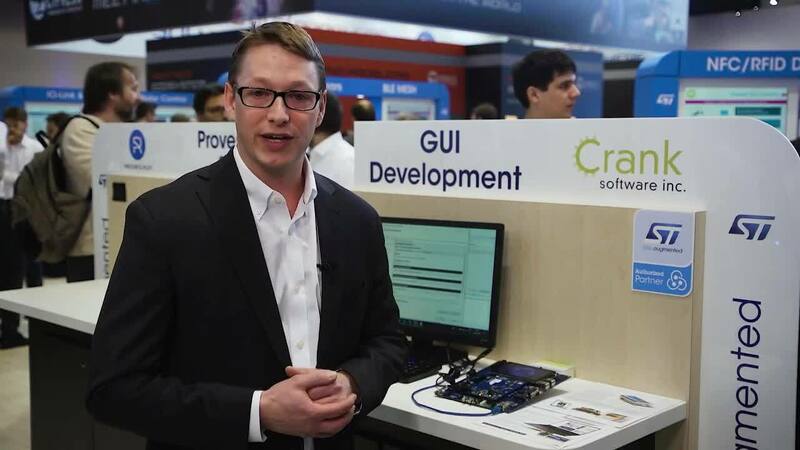 Emedded teams have been relying on using Storyboard, together with their ST hardware because of a Storyboard GUI’s consistent end-performance and reliability with both high- and low-power processors. Storyboard is scalable across the breadth of ST’s application processors, from MCUs to the powerful MPUs. Regardless of the hardware you choose, Storyboard GUI design and development software will help you create a full-powered, highly interactive UI that will exceed today's consumer touch screen expectations. Storyboard is compatible with all ST hardware. Download one of our sample demo images and interact with a Storyboard created GUI on your ST target device and experience its high responsiveness for yourself. Don't see yours listed? Contact us and we'll make it happen. 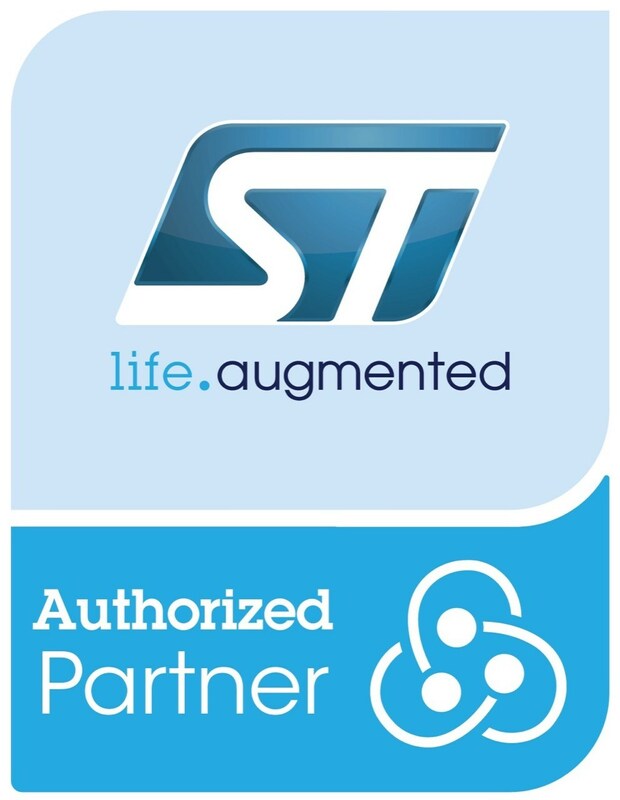 ST spoke to our Thomas Fletcher, VP R&D, at Embedded World 2019 about Storyboard's compatibility with the entire STM32 family and our clients' successes so far. See how to lower your BOM and get to market faster with NXP MCUs and Storyboard Lite. Download the sample touch screens created in Storyboard for your chosen hardware. Download this guide to creating high-volume, high-margin goods on MCUs with fancy UIs. Build your highest performing GUI yet. Embrace rapid innovation. Design, iterate and prototype to your heart’s content - without sacrificing timelines or performance. Start Free Trial.